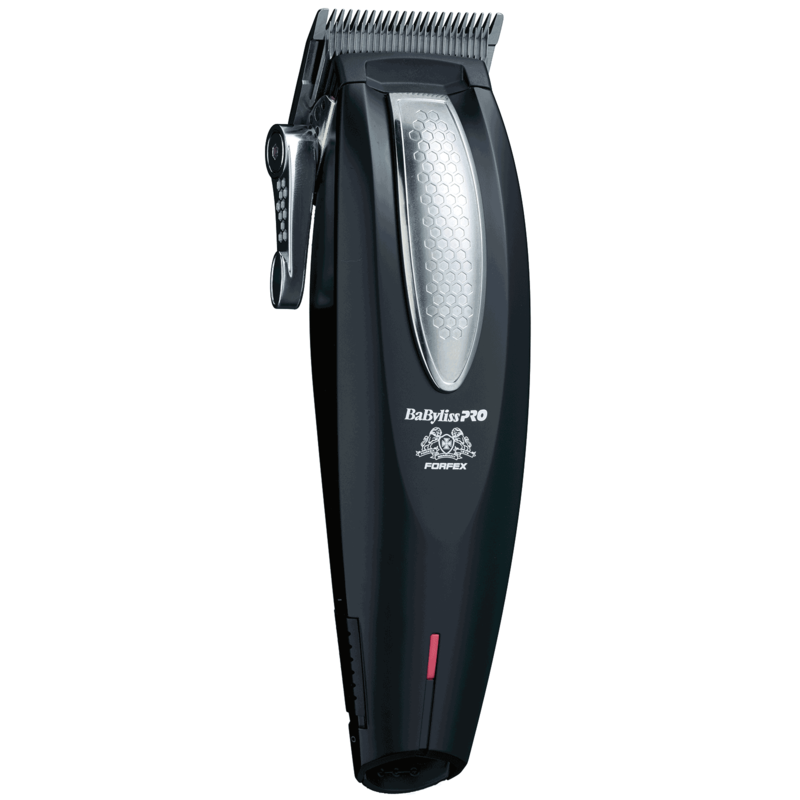 Designed for all-around fading, the BaBylissPro™ LithiumFX™ FX673 clipper is precision engineered with hardened Japanese steel blades for smooth and effortless cutting. Use it corded or cordless – the lithium-ion battery provides sustained power and performance at all charge levels. A full charge is 3 hours for nearly 75 minutes of use and a quick charge is 30 minutes for nearly 30 minutes of use. It’s perfect for all hair types, too!